Scorching summer demands nourishment and hydration of the body. 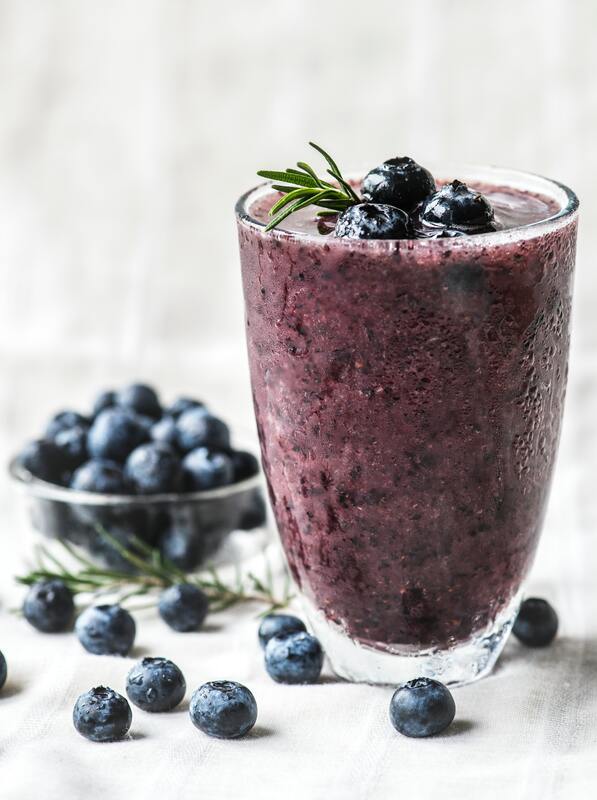 What can be better than a glass of healthy Smoothie with all essential nutrients to beat the heat! 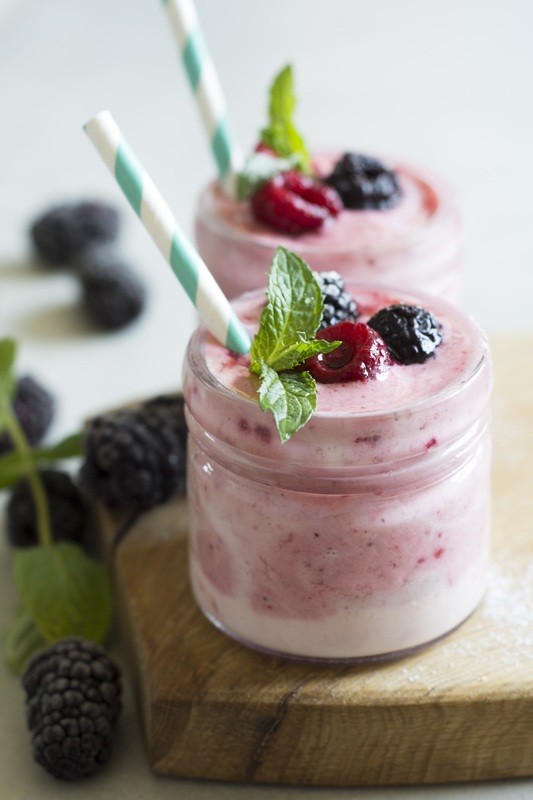 Plaza Premium Lounge introduces lip-smacking smoothies to give all travelers a healthy nourishment to beat the heat while on the go!